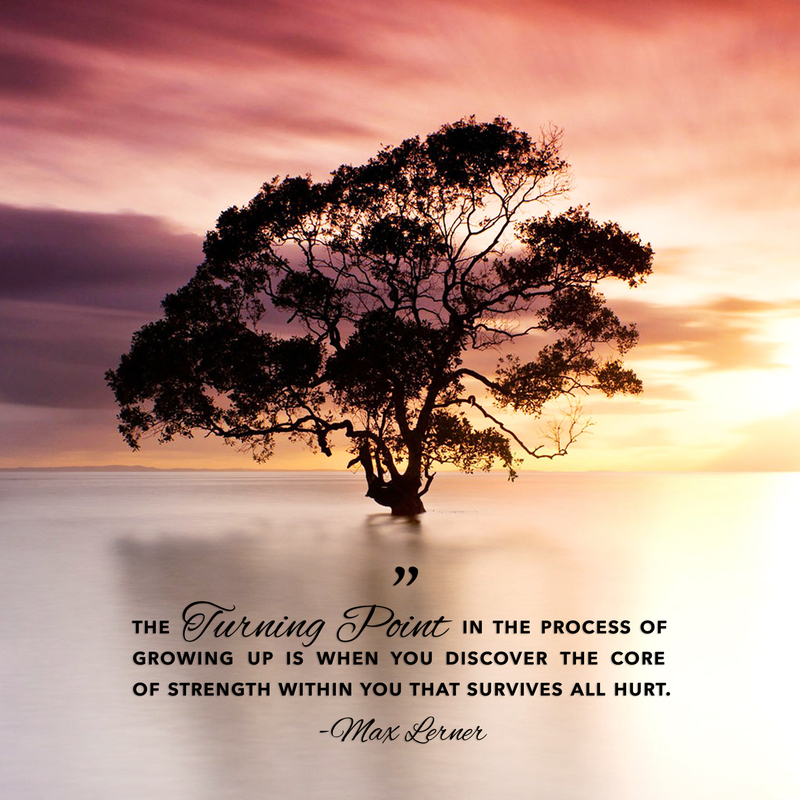 At Turning Point, we provide counseling and therapy to help you rebuild, restore and regain control of your life. There are times for all of us when life becomes overwhelming and when hope is lost. It is in these moments that we can all use support. Therapy can be the first step to saying yes to yourself and to your recovery. Life is a result of our choices, and within us lies the power to create personal growth, rewarding relationships, and long term sobriety. Our goal is to strive to empower you to make healthy decisions, to grow as an individual, and to live your best life, one day at a time. You have the choice, you have the power, you have the strength to create your life and seek your Turning Point today. Many times we face crises in life that we cannot resolve by ourselves. We face questions about our present or future decisions. We may need someone to help us to sort out the many facets of our actions and to help us make healthy choices. We may feel that we have lost control of life and we need someone to help us to regain power to repair emotional scars which have resulted from past decisions. Sometimes we may not quite understand our conflicting feelings and actions, and we need someone to help us choose a healthier behavior. Alcohol or drugs, crime, or other illegal behavior may be a problem with which we need assistance. We may seek someone to help us learn better ways of expressing and meeting our needs. At times our families and marriages may need strengthening, our children may need guidance. A counselor can help us with these life needs. How Can Turning Point Help Me? Email leslie@turningpointbhac.com to schedule an appointment.